Are you struggling to get your company online? Are you getting crushed by your competitors? If your company is already online, are you attracting the right customers online? Are you frustrated with the lack of results on the Internet? If your answer to any of these questions is yes, read on…. Give Your Online Presence a Serious Boost! With ArnimaONE, you don’t have to struggle anymore and you don’t have to deal with multiple service providers (such as marketing & branding firms, web designers, content writers, developers, Internet marketing firms, hosting companies and other related organizations) for your online presence. ArnimaONE is a one stop shop where you get everything you need to get your web presence established, updated and maintained on a regular basis. ArnimaONE is brought to you by Arnima Design, a Tampa, Florida SEO, Internet Marketing and Website Development Company. ArnimaONE is an all-inclusive web presence system that comes with all essential items needed to get your web presence up, running and working for you. We start with a professionally crafted mobile-friendly responsive website that includes professionally written and optimized webpage + other content. Also included are custom designed social media profiles, search engine optimization (SEO) and other Internet marketing activities along with regular content (website, blog, social media and more) updates so you can connect with, educate and engage your potential customers. Visitor activity is tracked and analyzed to monitor and adjust progress. All of this is backed by our stellar support to sustain your web presence in tip-top shape so you can realize a real return on your investment. Back in early 2016 we were contacted by a prospective customer, Tom, who had spent the last 6 months unsuccessfully trying to get his web presence established. He had dealt with numerous service providers, juggling tasks and deadlines and ultimately, ended up with a bungled website that had to be discarded as it simply did not serve the purpose. He had been referred to us and really wanted to work with us to complete his web presence but he wanted us to be the single point of contact for his website project. We had the choice to outsource various parts of the work, manage all vendors or to actually provide all the services that would be needed to get his business online. As time was tight, we decided that we would take on the project, outsource selected tasks to various service providers and manage the project. Essentially, we were doing what Tom had previously done but we were able to reduce the number of providers down from 7 to 4. We thought we would do great. We could not have been more wrong. We had to deal the same issues that Tom faced. Missed deadlines. Incomplete work. Ball-dropping. Finger pointing. Poor quality. We decided that we do all the work in-house and that is how the ArnimaONE system came into existence. We whittled the provider list down to ONE. Us. The rest is history! Attracting the a higher volume of the right website visitor requires a cohesive approach that combines innovative website design, strategically driven paid search & social advertising, search engine optimization and strong social presence. ArnimaONE does just that! Website visitors come to your website looking for meaningful and informative content (text, videos, blog posts, articles and more). If they don’t find what want, they simply click off…we produce content that appeals to your visitors, educates them and builds engagement. Building engagement takes time, planning and perseverance. You know you hit a home run when someone takes the time to consume published content and signs up to receive future updates. And then, waits in anticipation, looking forward to these updates! Engagement happens when a visitor signs up on your website. 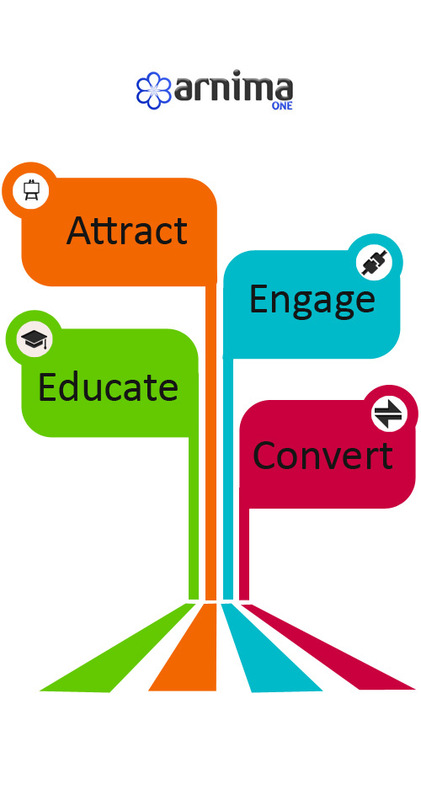 Conversion happens when that visitor makes the decision to buy from you to become a customer. And that is what positively affects your bottom line! Some Behind the Scenes Details. ArnimaONE websites are built using the WordPress platform for consistency, simplicity, and ease of management. We use popular word press themes that are customized (design, layout, structure and more) to create attractive, professional and innovative websites. We also use a selection of proven and time-tested plugins (also known as extensions) to add and extend functionality. A WordPress Theme is a collection of files that work together to produce a graphical interface with an underlying unifying design for a weblog. These files are called template files. A Theme modifies the way the site is displayed, without modifying the underlying software. Themes may include customized template files, image files (*.jpg,*.gif), style sheets (*.css), custom Pages, as well as any necessary code files (*.php). Over the last 15 years, we have learned that it is best to keep things simple. When it comes to technology, we prefer to remain a couple of revisions behind the latest that is out there. Most of the times, when a new version is pushed out, it invariably has some defects that are gradually updated via patches and can lead to challenges. So it is best to be ever-so-slightly behind the times! Crush Your Competitors on the Internet! In the simplest sense, ArnimaONE is a fully-managed, all-inclusive web presence, inbound marketing and lead generation system that comes with all essential items required to get your company’s presence established on the Internet. The first step it to review your business objectives and targeted audience so we can understand what you want to achieve online. If you already have a website, we determine its effectiveness and decide whether to use it as is or to overhaul it. The next step is to create a detailed web presence strategy with focus on branding, design and Internet marketing activities that are best suited to your business. 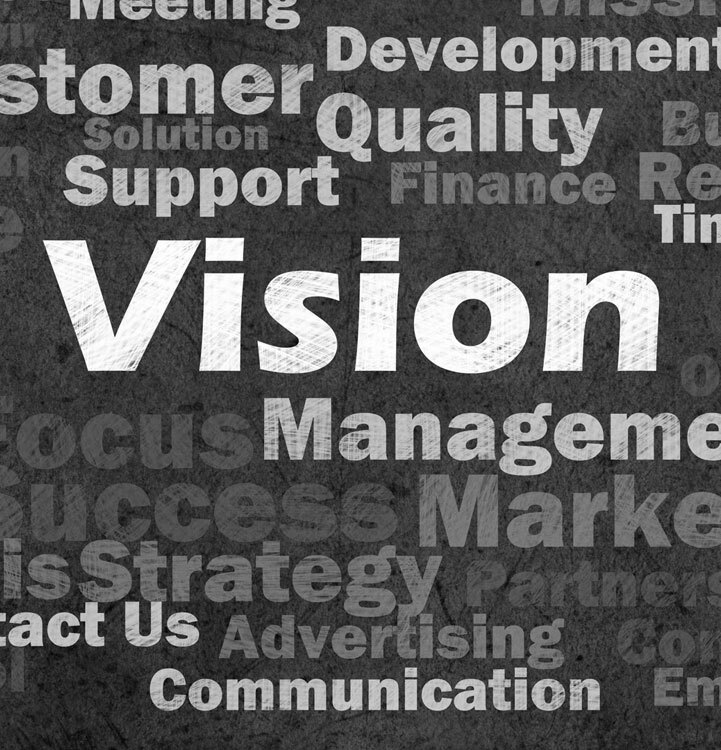 This plan is used to drive the entire project forward. We then build you a responsive, mobile-friendly website with a design customized to your brand. We include the necessary pages, a blog, a slider, a contact page, quote request and other relevant elements. Once the build is completed, we update the website with professionally authored and produced content that includes, but is not limited to web pages, blog posts, visual elements, pictures, videos and other elements as required. After the build is completed and the website has been updated with content, we optimize the website. We make sure the website loads quickly, is fully optimized for desktop and mobile search (SEO) and contains all needed social connectors. Ongoing maintenance makes sure that your web presence works at peak efficiency. Regular code, content & social updates are included. Our support team is available to address issues as and when they arise. ArnimaONE Does not Break the Bank! ArnimaONE is affordable. With prices starting at just $1,000 per month that include a professional website, content writing and optimization, in-house website hosting, full-scale SEO, custom designed social media profiles, ongoing website & social updates, monitoring, reporting and required maintenance and support, you simply cannot go wrong with ArnimaONE. There are no startup or initial costs and there are no surprises or hidden agendas. We cannot do that unless we are totally transparent. ArnimaONE offers the following 4 options that are designed to cover most, if not all, situations. We can also customize a solution, just for your needs. If you need a custom solution, please contact us, or submit your request online. All options include a comprehensive list of features. There is no long-term contract, or agreement and you are free to cancel your “account” with ArnimaONE at any time. Seriously. No ifs, ands or buts. If you were to you cancel before 6 months of service, you would not get ownership of your website or content or any custom work done on your behalf (i.e. you would not get access to any of the material designed, developed, created and put together for your website). Realize that we are investing a significant amount of time and effort into building out your web presence and this is mainly for our protection. If you cancel after 6 months, you will receive everything we put together for your website. Engage Your Website Visitors and Increase Conversions! Call. Email. Request More Info.We are Here to Help. IMPORTANT NOTE: Please realize that ArnimaONE is not designed nor will it fit advanced web presence requirements such as large e-commerce websites, database driven web applications and similar situations. If you feel that your situation may not fit any of the ArnimaONE options, let us know what you are looking for and we will see if we can tweak one of our standard options to fit. If not, we can look into a customized ArnimaONE option. 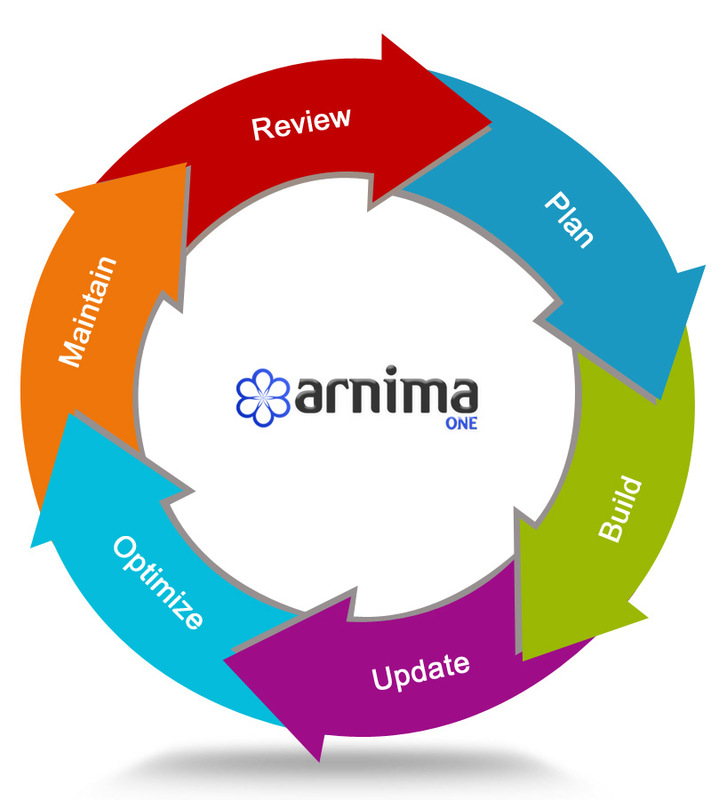 Otherwise, you can consider a fully custom traditional web presence solution offered by Arnima. Web presence for a Tampa, Florida swimming pool contractor and builder. 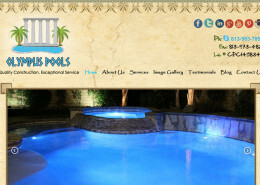 Web presence for a Tampa, Florida company specializing in new swimming pool construction. 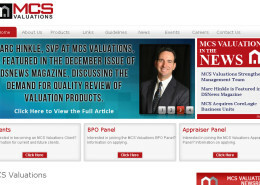 Web presence for a Sandy, Utah property valuations company. Web presence for a Palmetto, Florida company that manufactures and sells Metal Ceiling Tiles and related products.